With its high back support and comfortable armrests, the BABYBJÖRN Potty Chair is a comfy “armchair” for your child and a good place to start a life without diapers. Its ergonomic design offers lots of legroom. The inner potty has a high splashguard and is easy to remove, empty and clean. 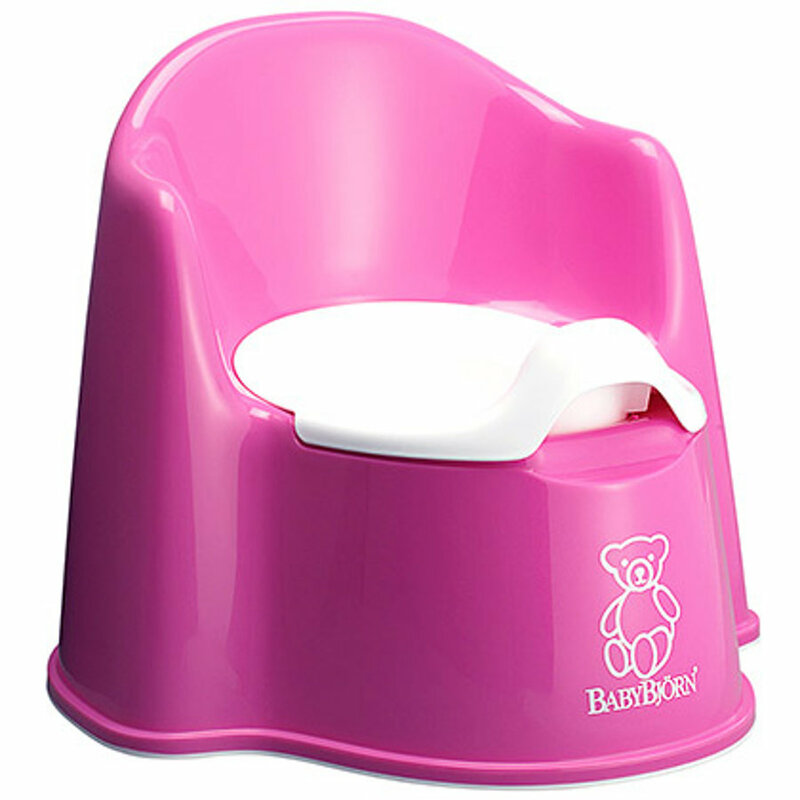 The BABYBJÖRN Potty Chair has soft shapes, because sitting on the potty should be a comfortable experience. Made of sturdy, PVC-free, recycleable plastic.